At the same time as Toyota unveiled a new Yaris WRC in Helsinki, the company has also announced its return to the hot hatch market. It will use experience gained from its return to the World Rally Championship to ‘develop and improve’ its road car technology. 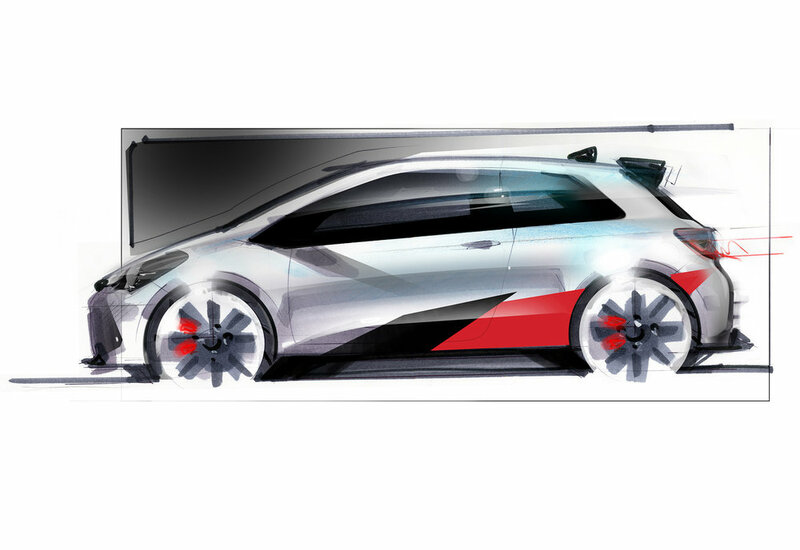 The new WRC features a very sporty design, thanks to the freedom in the regulations regarding aerodynamics. Toyota Gazoo Racing launched the Toyota Yaris WRC car and reveals its driver line-up as it re-enters the World Rally Championship in 2017. “Toyota is back!” said Team Chairman Akio Toyoda, as Toyota Gazoo Racing unveiled the package which represents the next chapter in the Company’s rally heritage. With the start of the season in Monte Carlo just over a month away, the team are putting the finishing touches to their preparations, having spent thousands of hours in the workshop says Toyota, and on the testing programme 'focusing on the single goal of being ready for the first rally in the 2017 calendar'. The Yaris WRC has been developed in compliance with FIA technical regulations for 2017 and is equipped with a 380 HP 1.6-litre direct injection engine mated to a 6-speed, hydraulic shift. Acceleration is currently listed as ‘Classified’ and the top speed of 125mph is linked to specific gear ratios. 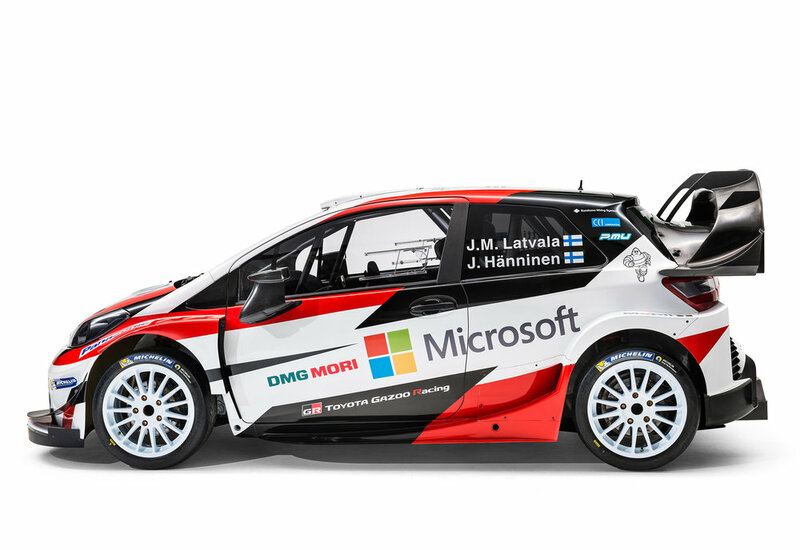 Two Yaris WRC cars will be driven by Jari-Matti Latvala and Juho Hänninen, when the opening round of the 2017 World Rally Championship kick off on 19 January. The forthcoming 'hot' Yaris will expand the production range, to offer a new performance-focused model.